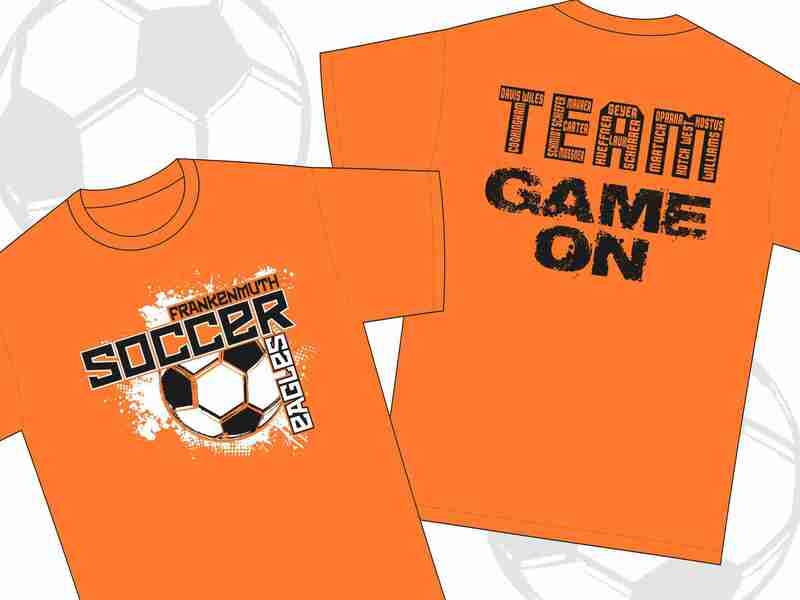 Custom soccer jerseys and uniforms to unify your team on and off the field. 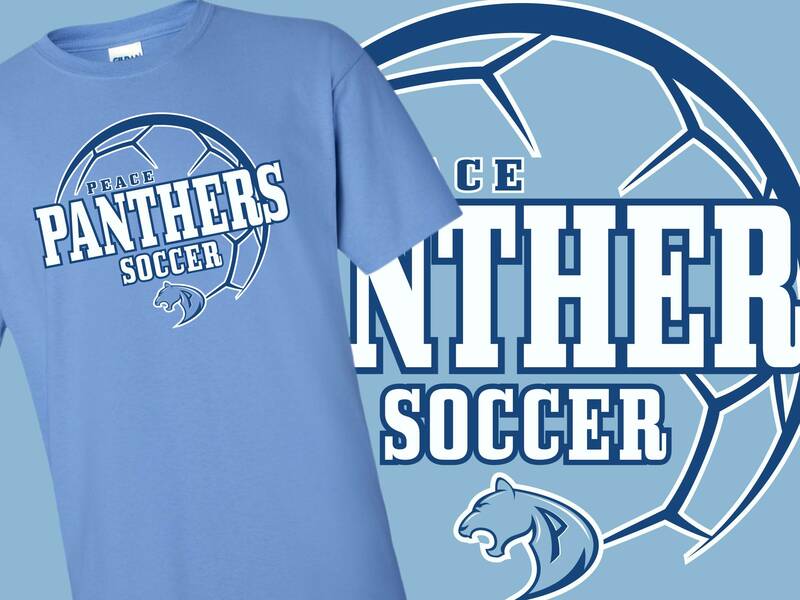 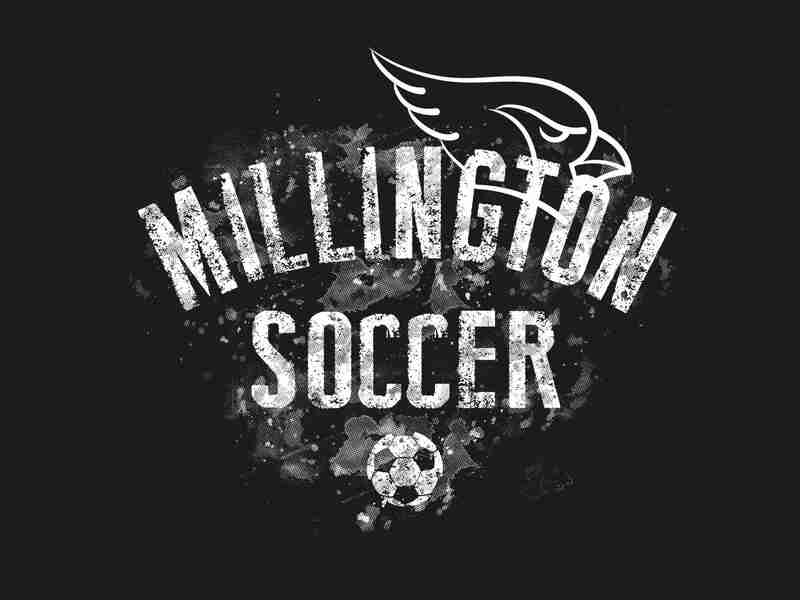 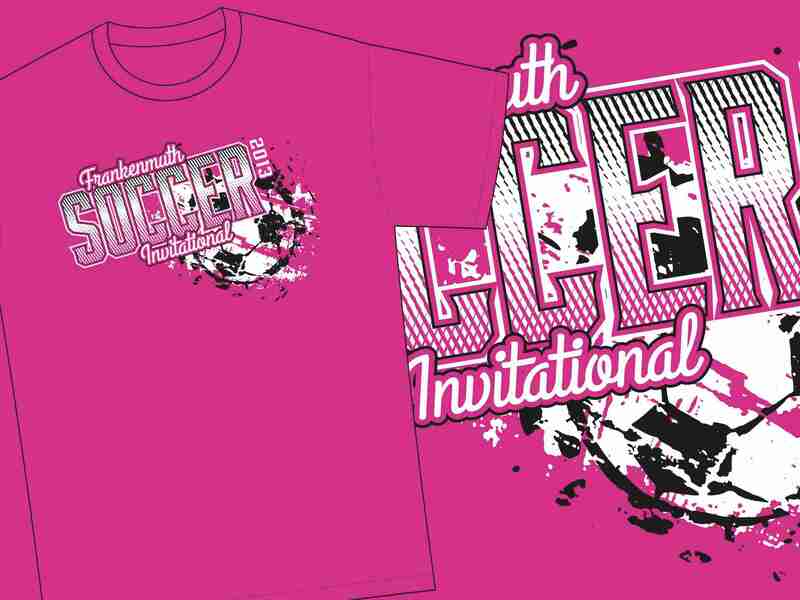 We provide screen printing and embroidery services for complete custom soccer apparel- for college, high school, youth, travel and community soccer teams. 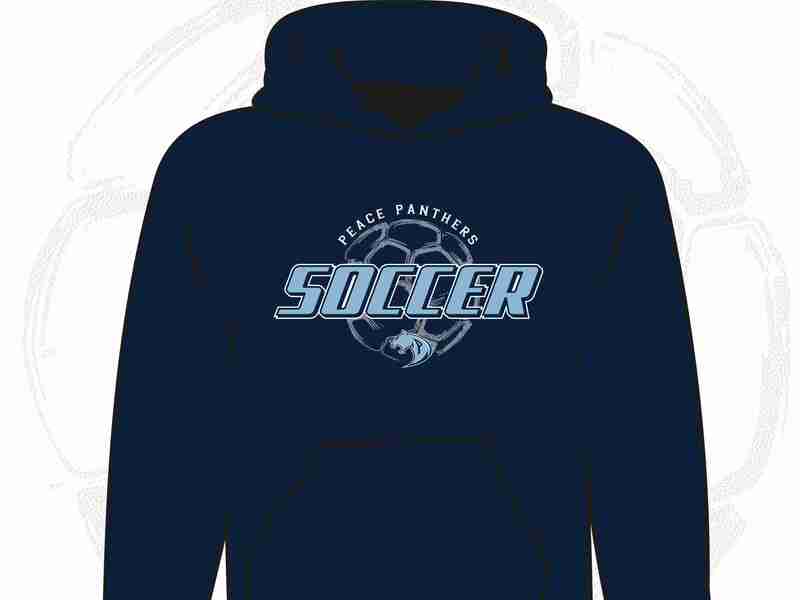 Our online stores allow you to easily and efficiently sell your soccer spirit wear to your athlete’s parents, grandparents and fans; taking the headache and hassle off of your shoulders.